Synchronicity Earth was established to support, both financially and in kind, the people that strive to protect biodiversity; as well as to scale-up and deepen the impact of environmental philanthropy. The Critically Endangered White-bellied Heron (Ardea insignis) is the most threatened heron species in the world and one of the world’s most endangered birds. Through research, Synchronicity Earth became aware of the multitude of threats facing the White-bellied Heron, including the growing development of large-scale dams in its habitat (a focal issue for Synchronicity Earth). Following discussions with experts and NGOs within the region, Synchronicity Earth determined that levels of action were inadequate to safeguard the species against extinction and that a bigger, more coordinated response was needed (and wanted). Synchronicity Earth worked with others to organise and fund a range-wide meeting in India with the main goal of creating a Species Conservation Strategy. As a result of the workshop, Synchronicity Earth has established a Working Group under the IUCN Heron Specialist Group. It has since been working closely with range-state organisations in India, Bhutan, China and Myanmar, BirdLife international and the IUCN’s Species Conservation Planning Sub-Committee to a build partnership for a more coordinated response to conserving the White-bellied Heron. 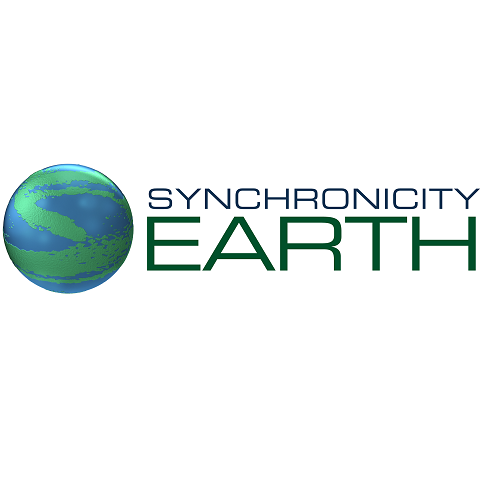 Synchronicity Earth donates staff time to the running of the Working Group, as well as actively seeking funding for the group and associated partners and projects. A Species Review has been conducted and a Species Conservation Strategy is under development, which identifies the necessary set of actions, both range-wide and country specific, required to conserve the Critically Endangered White-bellied Heron. Synchronicity Earth hopes to initiate more action to provide a lasting impact secure further funding to continue to protect the species and its wetland and forest habitat. Find out more about the White-bellied Heron Working Group.